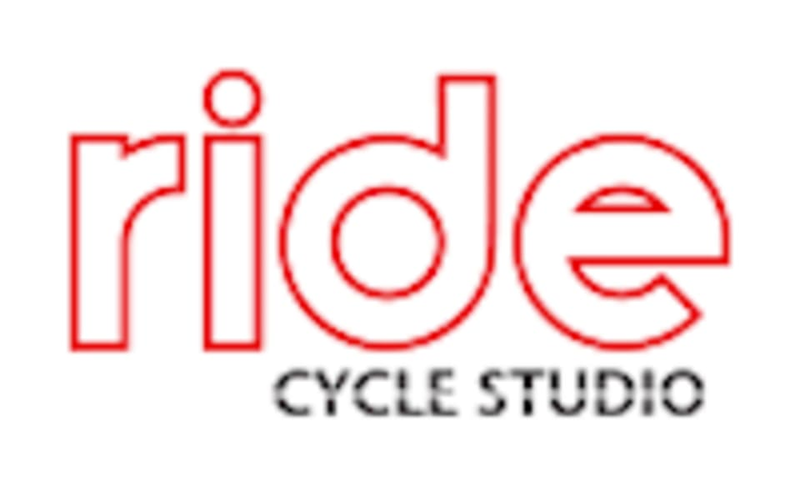 Ride Cycle Studio is a modern Indoor cycle studio with innovative top of the line Stages bikes equipped with power consoles. These bikes are a game changer! Sweat it out in a 45min ride or check out our combo ride/abs, ride/sculpt classes. Ride on! I love this combo of spin, upper body and abs! Beth has such great energy and the class was awesome. Can’t wait to get back! Very effective way of instructing the class. It was difficult but flew by very quickly. Great instructor! Class was difficult but can modify for your skill level. Loved the abs and arm work too!